Annapurna Pictures announced today that principal photography on Booksmart has begun in Los Angeles. The movie is directed by actress Olivia Wilde (Vinyl, The Lazarus Effect) in her feature film directorial debut from the original script by Emily Halpern and Sarah Haskins, with current revisions by Katie Silberman. Megan Ellison, David Distenfeld, and Chelsea Barnard are producing for Annapurna, and Jessica Elbaum, Adam McKay, and Will Ferrell are executive producing for Gloria Sanchez. 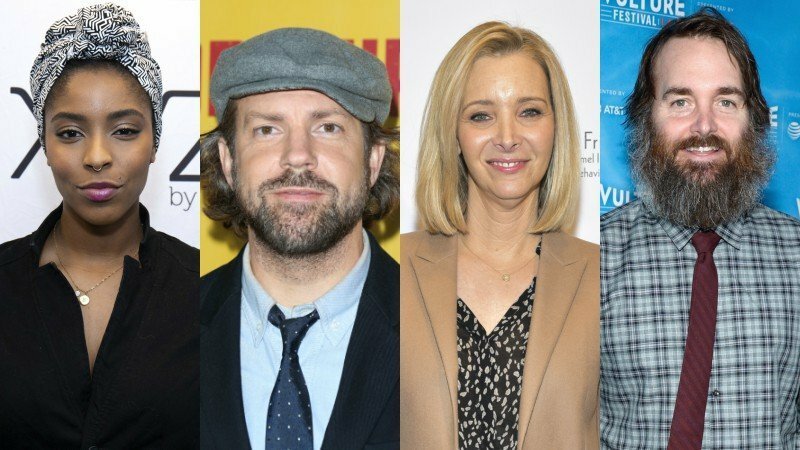 The post Jessica Williams, Jason Sudeikis, Lisa Kudrow & Will Forte Join Booksmart appeared first on ComingSoon.net.